Need to feel and hear your engine come to life? 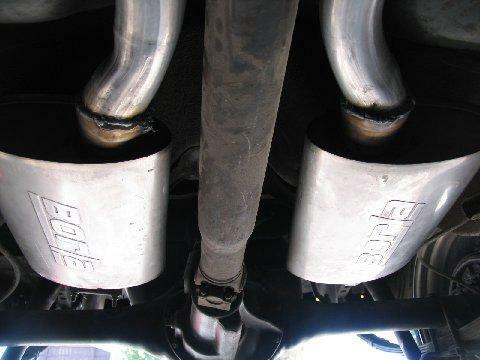 Add a high flow exhaust system to your Vette to really bring out the ponies! 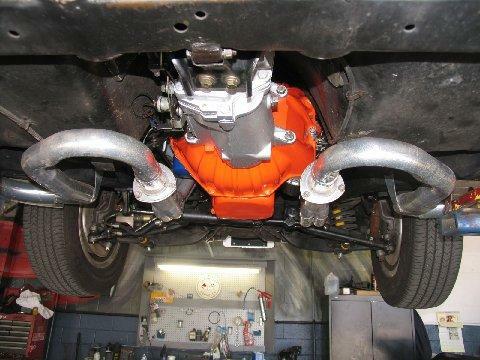 From headers, catalytic converters, mufflers and custom work is available at the Corvette Shop! 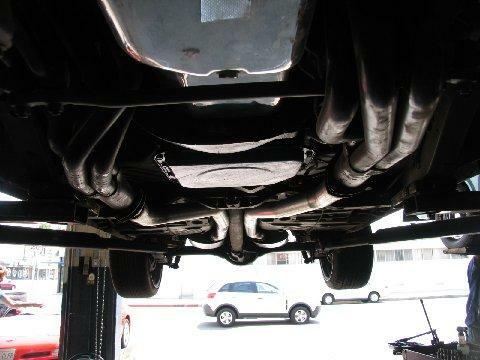 Corvette Shop makes their own exhaust pipes with high quality material. 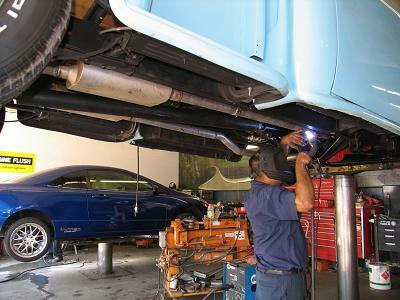 We also offer complete custom exhaust work. 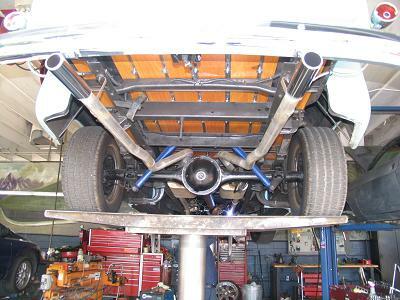 We have server types of high performance mufflers depending on the sound you are looking for. Borla, Flow Master, Dynamax are just a few of the names we carry. 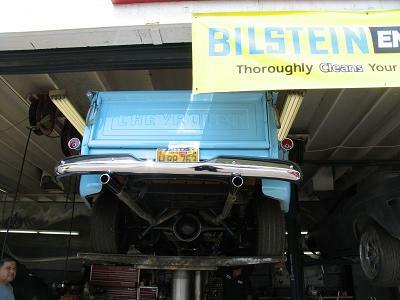 We also have several different types and styles of chrome tips to choose from!